You will find more information on searching for library resources under Finding Resources on the library website. This guide is intended for students studying Local History at Oxford University Department for Continuing Education, although of course others may find it useful. 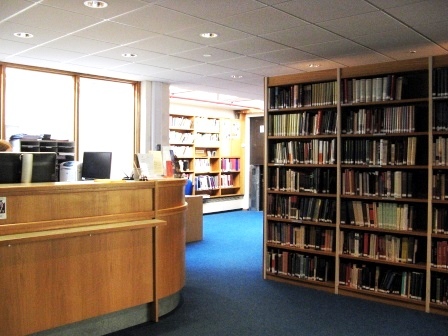 Use this guide to find out about the print collections for Local History in the Rewley House Continuing Education Library and also about electronic resources such as e-books, e-journals, bibliographic databases etc. You'll also find some tips on searching library resources effectively.